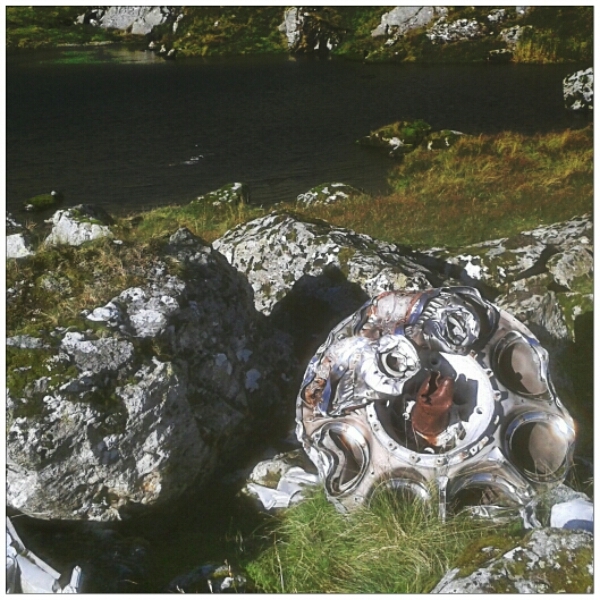 Up to now, I have found air crash sites while hiking. Remote mountainous areas are a threat to low flying military pilots. 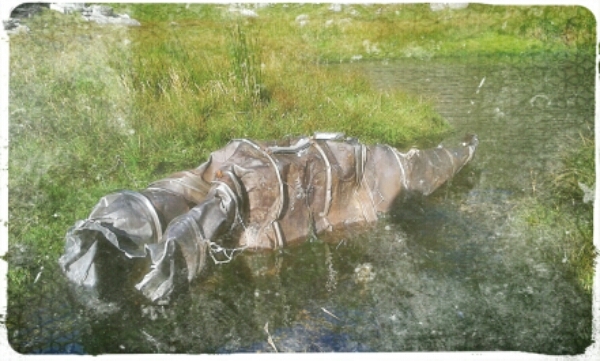 Our intended camp was confirmed when we found aircraft wreckage by a small lake. We all pitched together by some crags. On Mull, a Dakota; Dark Peak, a Lancaster and the Carneddeau, a Camberra. This picture was taken on the Dark Peak near Kinderscout. 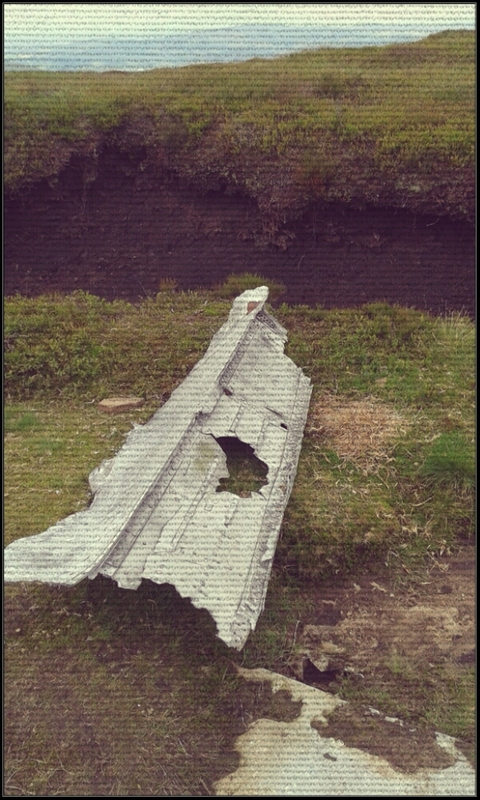 The plane was well scattered such that I only saw one engine and some pieces of fuselage. The engine was a radial, possibly a Hercules. This entry was posted in Hiking and tagged aircraft, crash site. Bookmark the permalink.